Fellas, you’re going to want to take a step back. Actually, make it about 30 steps back. This one was for the ladies, the queers, the femmes, the POC. 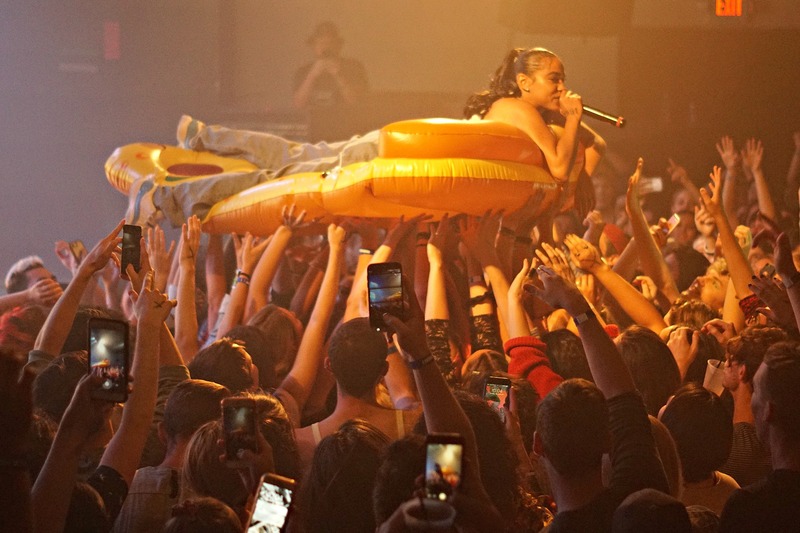 Thursday night belonged to the ladies, and Princess Nokia made sure of that. The Afro-Puerto-Rican hip-hop star, who shot to fame thanks to her brazen and unapologetic femme-fueled rhymes, stormed the Granada stage with her anthem “Tomboy” before laying down the rules. Men had to stand back and make way for the women. Additionally, she demanded everyone’s attention, saying “Let me speak” and explained the safe space rules of the show, which including taking care of our trans peers. Once the law of the land had been explained, and women were at the front, she jumped onto them and crowd surfed. This is a woman who got right up in everybody’s faces. She touched every single person who reached out for her love (both physically and metaphorically). 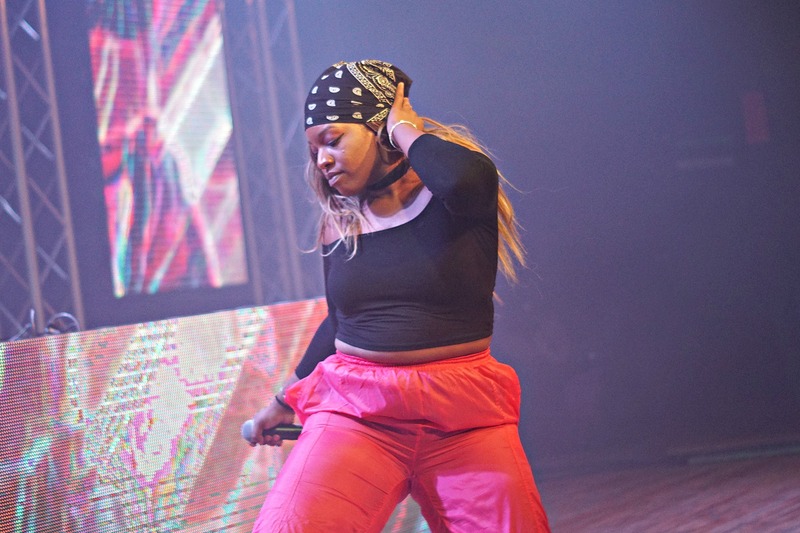 The rapper with goth in her heart kept flashing that cheesy and charismatic grin while dancing, making her appear like the most relatable person in the world even though you knew she was on another level. There aren’t. 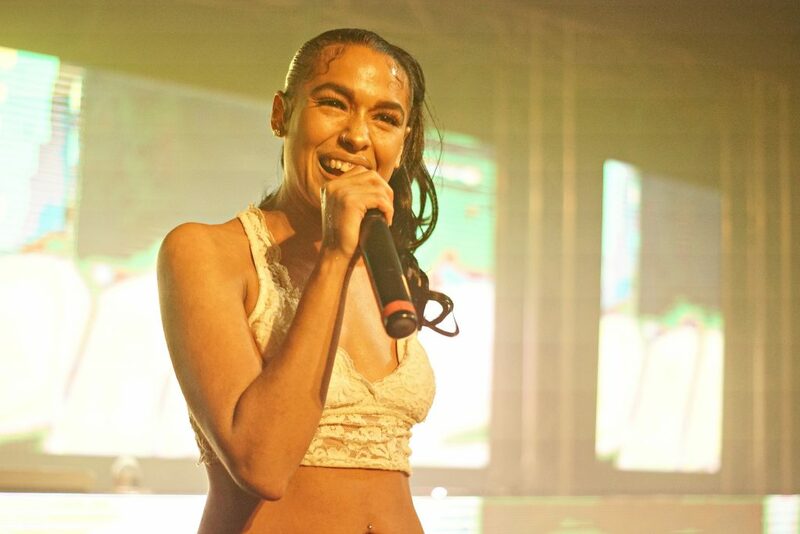 But with acts like Princess Nokia and Uniiqu3 taking over the scene, hopefully we’ll see more.